Join The Ride Element Movement. What Type of Package Would You Like to Purchase? Valid for Unlimited Indoor Cycling + Strength Classes. Activates from the date of first class booked. The Stages SC3 is what happens when passionate riders build indoor bikes. Ergonomically fit and engineered for simplicity and function, the SC3 seamlessly and wirelessly connects to your technology via Bluetooth® and ANT+™. 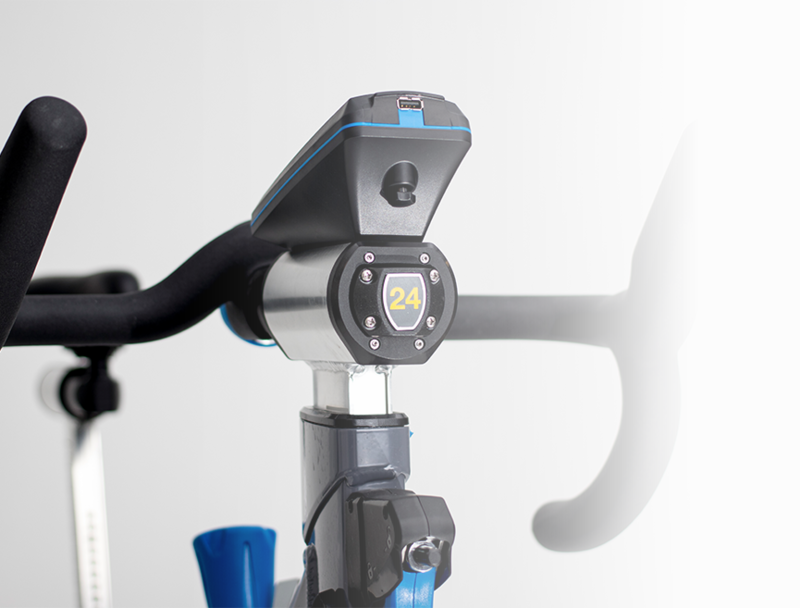 The SC3 is the only indoor studio bike that uses the industry leading Stages Power meter and self generating EcoSCRN display. Once you use it, you never want to be without it. Riders control resistance in two ways for a truly custom experience. The most efficient indoor cycling drive train also delivers the most natural road feel. The state of the art console powers itself and delivers the most accurate data you can get on an indoor cycle.